8th Bridge Capital came together with Saigon Children’s Charity to sponsor 10 kids for the 2017-2018 academic school year. Based in Vietnam, Saigon Children’s Charity is a non-profit organization that provides direct assistance to Ho Chi Minh’s disadvantaged children. Selected based on several criteria, the kids received packages that include textbooks, school materials, uniform fees, tuition fees, and potentially additional support for glasses and bicycles, along with other materials. Due to 8th Bridge’s contribution, these kids were able to receive a higher quality education, broadening their horizons to a brighter future. 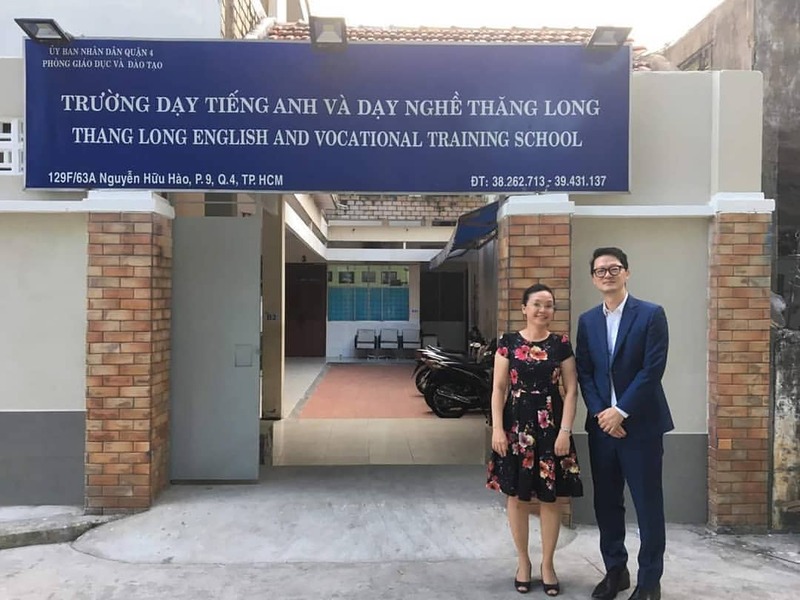 With the 2018-2019 school year around the corner, 8th Bridge Capital is looking forward to helping local Vietnamese communities and continuing our work with Vietnamese charities in 2019. 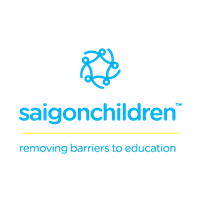 For more information about 8th Bridge Capital’s work with Saigon Children’s Charity, visit http://www.saigonchildren.com/ and our featured article with Saigon Children’s Charity.